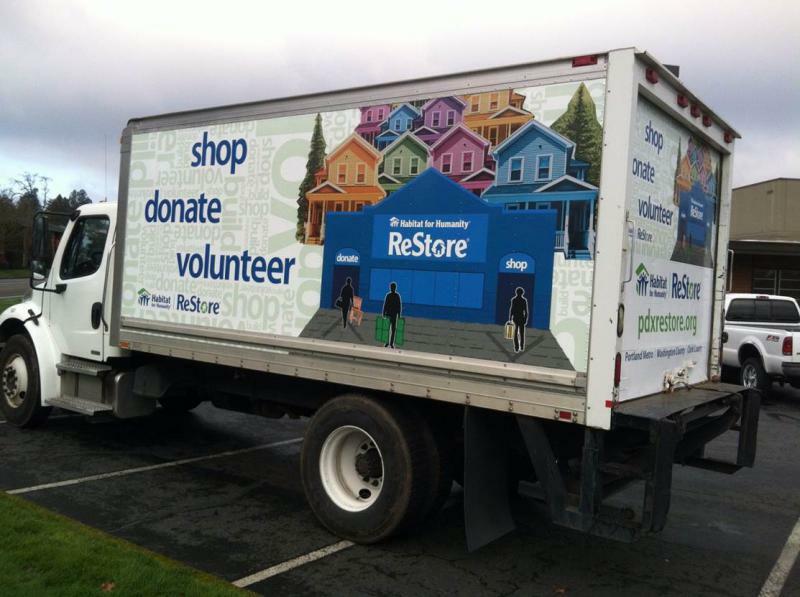 The Habitat for Humanity ReStore supports Habitat for Humanity of Greater Centre County by selling donated new and quality used home improvement items and materials to the public at deep discounted prices. 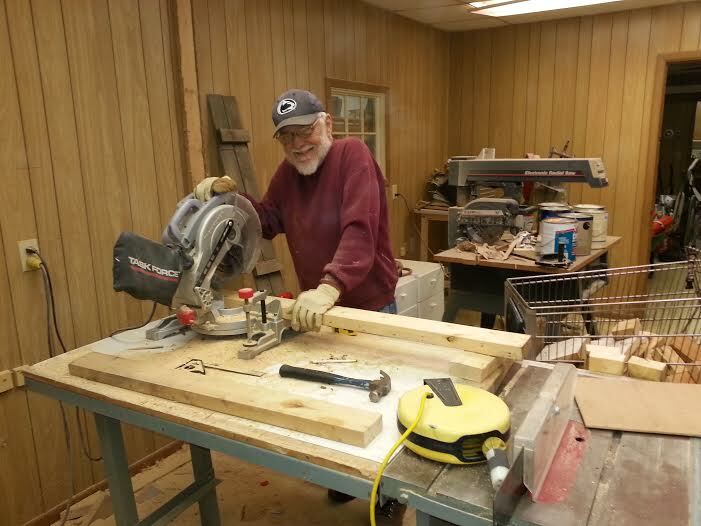 100% of our profits go to Habitat of Greater Centre County to help them fulfill mission of providing quality homes to working deserving local families. 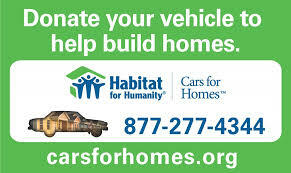 In addition to raising funds to support Habitat for Humanity of Greater Centre County's building program, ReStore provide businesses and individuals an opportunity to repurpose items they no longer need, while also offering them a tax benefit for contributing to a qualified 501 (c) 3 organization. Because all of our merchandise is donated our products are a fraction of the retail cost. ReStore also contributes to the recycling mission of Centre County by diverting good, useable materials from the landfill, since our opening in 2007 we have diverted well over 1,000 tons (2,000,000 lbs)! Donate. We are always seeking quality donations from individuals or companies. Plus, if you choose to donate you will be keeping good reusable materials in use and out of landfills. Check out our donations page or contact us to learn how you can contribute. Shop. We are open to the public, and our prices are marked 40 to 75% below retail, providing some of the best bargains in Centre County. 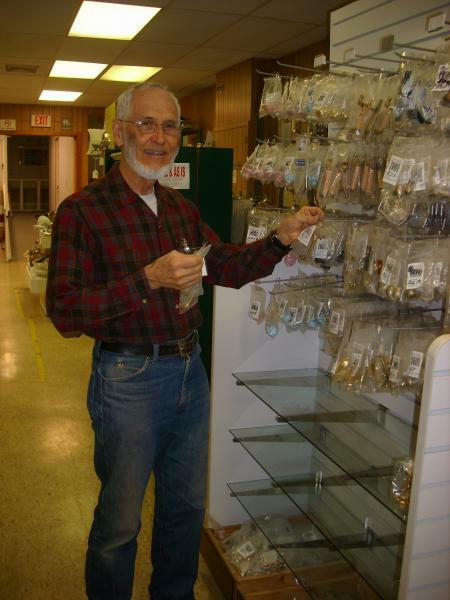 Our inventory changes daily, so shop often for the best finds! Volunteer. 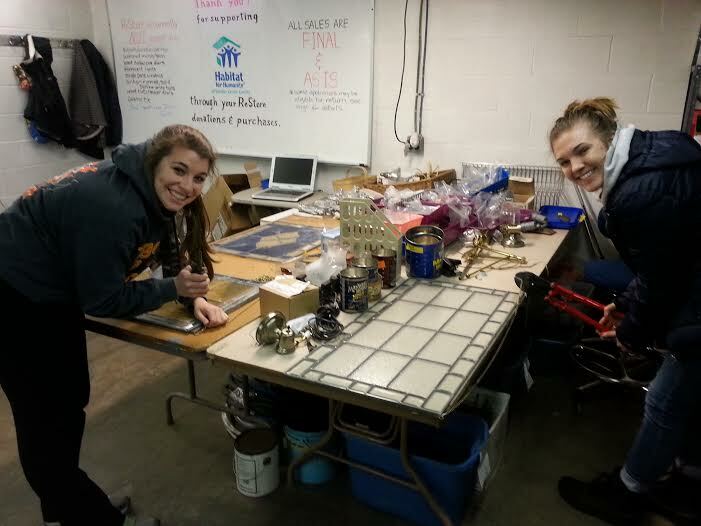 Without volunteers we could not be successful. 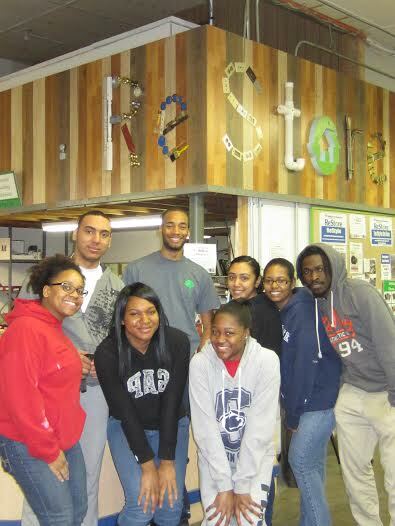 The ReStore is a fun and rewarding place to volunteer, please check out our volunteer page https://www.habitatgcc.org/restore/Volunteer-at-ReStore or contact us to volunteer at the ReStore. 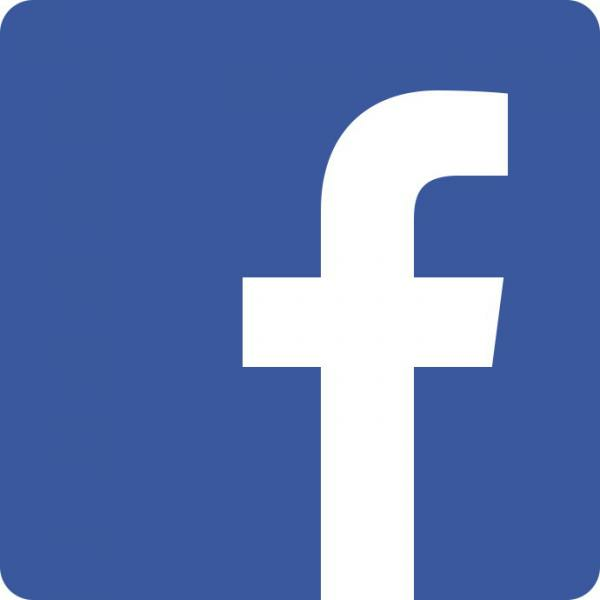 For the most up to date ReStore promotions and sales, current inventory, & Habitat news, please "like" us on Facebook! gift & craft inspirations & much more follow ReStore GCC on Pinterest!